With DC Enclosures, we simplify the whole process for you through our free site-survey. 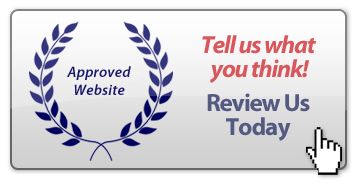 If you are still confused about your decision, all you need to do is invest a few moments out of your time to call us or fill in the following form to request a free site survey from our team of experts. 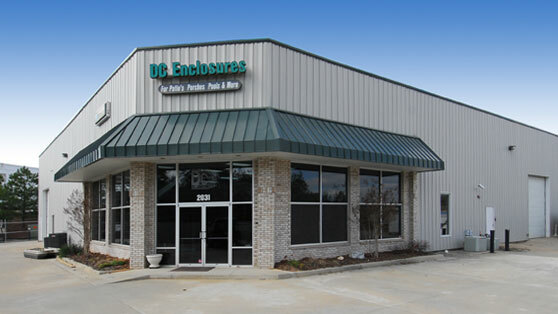 Our experts will help you make a better decision regarding the location, size, and style of the enclosure. They posses experience and knowledge to determine the most appropriate and budget-friendly option according to your desire. Before you call us, here is a small guide that will help you assess your requirements for feasibility and practicality, so that you can set your expectations right, even before we arrive! How much do you plan to use this enclosure? Do you want a solid roof or glass roof? Do you want an indoor or outdoor enclosure? Will you heat and cool? When do you plan to begin project? How will you finance this project? Do you have a homeowners association that must approve the project? Will you pull the building permit or will the contractor? There are two main types of enclosures as follows. Indoor Enclosure – An enclosure that you will open your house up to, you will heat and cool with your existing heating & cooling system. Outdoor Enclosure – You will leave your existing door between your house and new addition. If you plan to heat and cool, you will use a separate unit. You can learn all about solid roof and glass roof sunrooms on their respective pages. You can also learn about the various styles of sunrooms we offer ranging from straight eave to conservatory. Our site survey team will arrive with no surprises and no pressure sales. Everything will be right according to the schedule. However, you will find our consultant very friendly and easy-to talk with. Here is a systematic description of how you can expect the day to be. Our consultants will never force you into a decision. We will leave you with the relevant knowledge and as much time as you need to make an educated decision.